Credit card online application provide end-to-end solution for credit card issuer in banking industry, it contain data collection, workflow approval, credit scoring and sales performance monitoring. 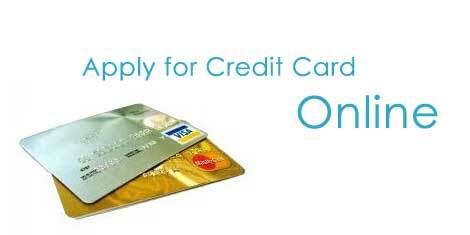 This application will make your credit card sales cycle faster and more efficient from 14 days normally into 5 working days. After the customer has left, the sales agent fills the missing field and submit to the Bank’s system right away as long as the iPad has signal. Even Though it happens in weekend or public holidays. Done with no typo! A customer will not mistype his/her own personal details, a sales agent and back office would.